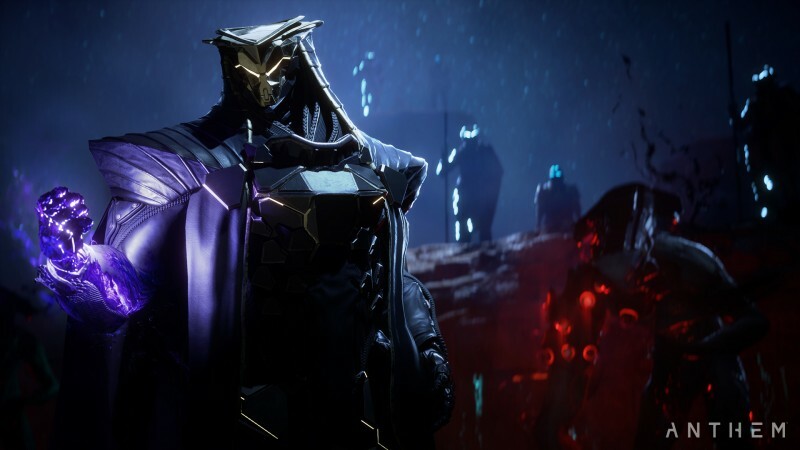 The words to follow are coming from someone who did not purchase Anthem but was able to play through Origin Access. 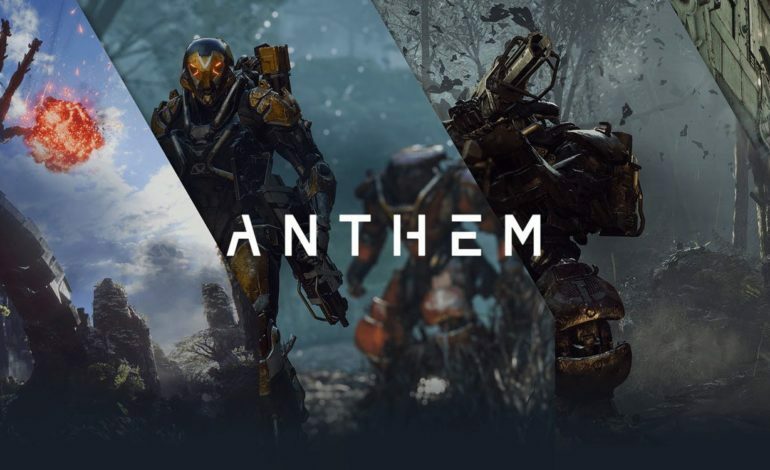 Anthem was one of the top-selling games in February, the criticism of the game is mostly negative. It’s flawed launch, story problems, length of the story, lack of customization options, limited options available in store. If you can look past a video game’s flaws. The very essence of Anthem, there’s something very good here. I acquired Anthem through Origin Access, maybe the feeling of not investing the amount it takes to purchase a tier edition of the game, allows me to be more objective with my review. Unfortunately for EA and Bioware, the current price is not worth it, right now. It’s noteworthy to say that this does not mean they are not conscious of the shortcomings. Recent updates by Devs and Community Managers have addressed many of its core issues and are currently striving to make the game better. Let’s look past and recognize what is good, be objective. I compare this to somewhat of an Iron Man simulator and some of the actions you can do, able to use your thruster acquiring new battlefield insights. It’s also hard not to discuss the visuals the game has to offer flying around everywhere. I’ve taken a moment to “smell the flowers” in this visually stunning environment from the clouds to the waterfalls to the very grass. There’s something very cool about going into battle with the music and lighting to enhance the experience. I would’ve wished more focus on “gear” (suit abilities) rather than the weapons themselves. As this could offer something very different but keeping with current market trends, it offers a very similar experience parallel to other titles such as; Division and Destiny. I thought they could have done so much more with the story unless the story was mechanically made like that so we focus more on the end game? Possible? Who knows? I was not pleased with me being able to figure out where the plot was going within the first hour or so of playing through the main quest. In these types of games with RPG elements, there has to be more control over the player’s character. Giving you more dialogue opportunities to carve out your personality and instill it in your character, thus taking away from the experience. That’s the downfall of most loot shooters that focus more on the grind of equipment to get better gear. This is not saying I do not recommend the game, as I stated before in its core there’s something very good here with great potential to become something even better and I recommend it just comes with some baggage currently, poised to change. Ranger is more of a front line combat lance for regular soldiering, it’s common with infantry troops. Colusses is your heavier armored and physical shield using a lance, its purpose to draw fire manifests flanking opportunities giving monster lance a big edge to combat. Finally, the Interceptor effective with its speed and short-range melee combat. Able to strike fast and hard through different methods with lightning fast delivery. All in all, the positive outweighs the negative. Gathered from the 75 hours I have invested in the game before I made this review. Problems are getting addressed to the current state of the game is already set to change for the good, I have seen through media outlets on some YouTube channels offering updates on the game. 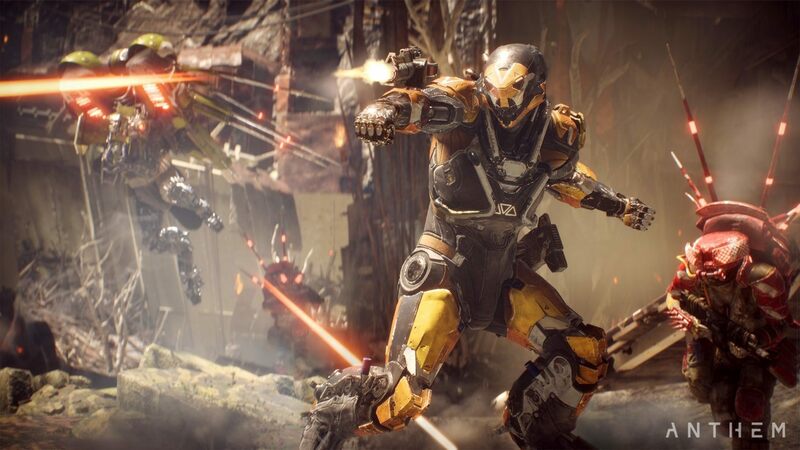 When the game works Anthem can be a great cooperative experience with many tactical and strategic chances when you fight against the different enemy factions and the enemy types. I’m very eager to see more of this title as it evolves with legendary developer Bioware. This game has a special place in my heart because BW games have been a large aspect of my video game repertoire. Using the 15 dollars sub price and or the 5 dollars just to gain the 10 hours of trial time in the game, is worthwhile. Those two options of Origin Acess gives you a huge vault of games to choose from AAA titles to Indie developers. Thank you so much to Stack Up for allowing me to post this review, as well as to you reader who might be reading these words whether you agree with them or not, this is just the opinion of a humble gamer from Puerto Rico, enjoy.